We've combined Ravenscroft's lead-free Wellington decanter with 4 pieces of Ravenscroft's lead-free Crystal Double Old Fashioned DOF glasses. 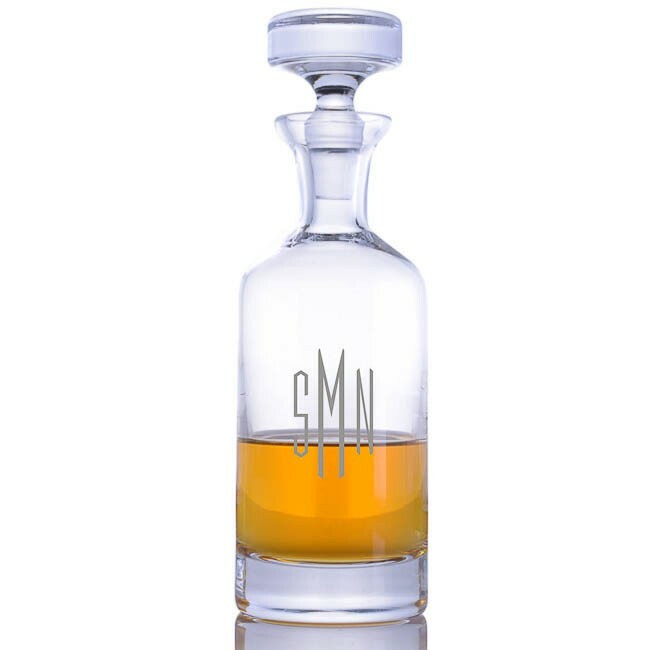 Display your favorite liquor with contemporary flair in a classic decanter. This personalized Ravenscroft Crystal Wellington decanter set makes a perfect barware gift for that special occasion. This unique and impressively designed decanter set with personalized engraving is a beautiful piece on your own table or to give as a truly thoughtful gift for your groomsmen, for Father's Day, for someone you'd like to impress. It makes a beautiful presentation of any liquor / spirit / scotch / bourbon or whiskey. The decanter and glasses have a deep base giving these pieces an impressive weight with classy style. 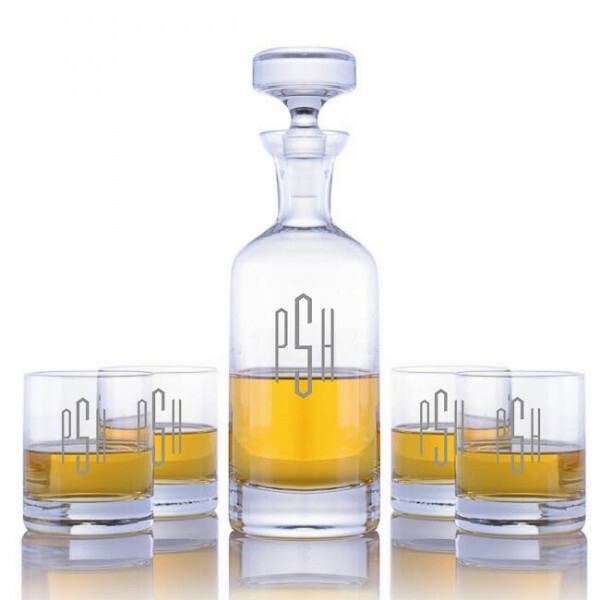 A fine bar decanter set that displays beautifully when not in use. 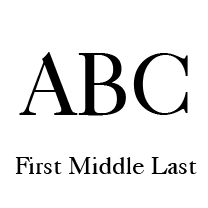 Height: 11.5", base width: 3.75". Capacity: 32 oz. 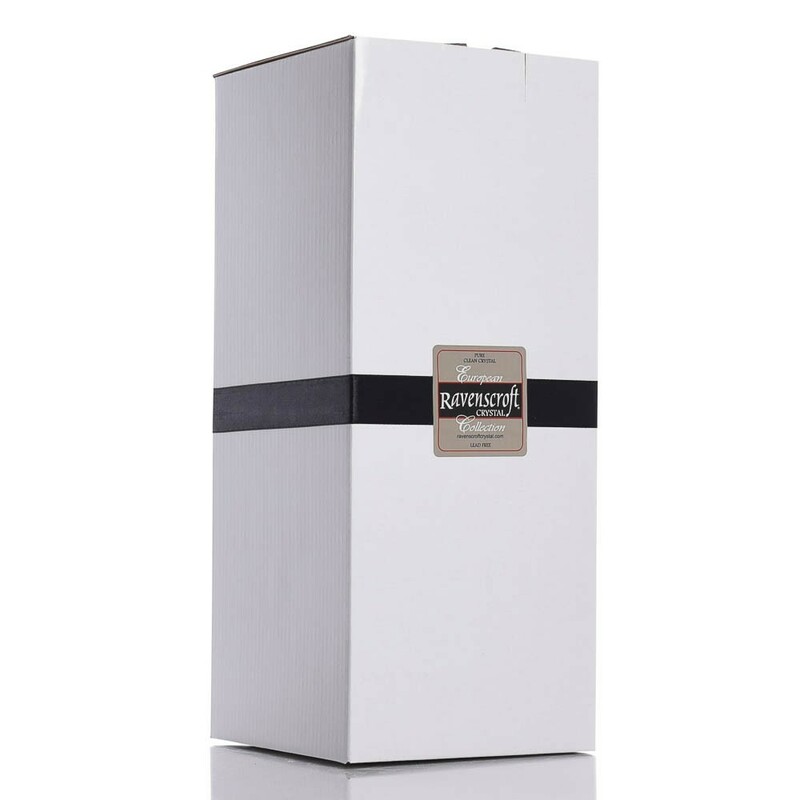 Elegantly packaged for gift-giving. The Ravenscroft Crystal Classic Double Old Fashioned glass is the classic and dramatic way to serve your favorite spirits. Crafted of lead-free crystal, the design features a sleek, cylindrical shape with a heavy sham bottom. These glasses are perfect for any spirit or cocktail. 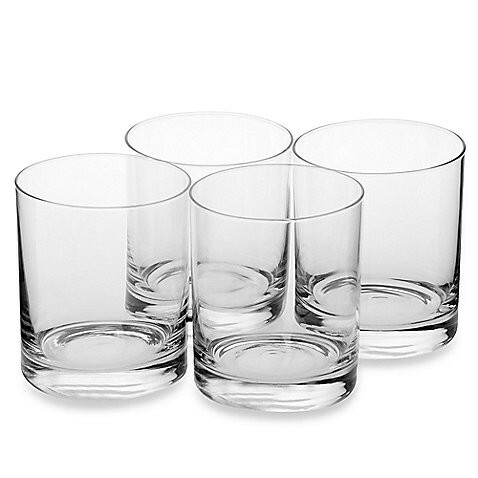 The classic glasses are perfect for elegantly serving scotch, whiskey or any mixed drink. The glasses with the heavy bottom will present your drinks in style. 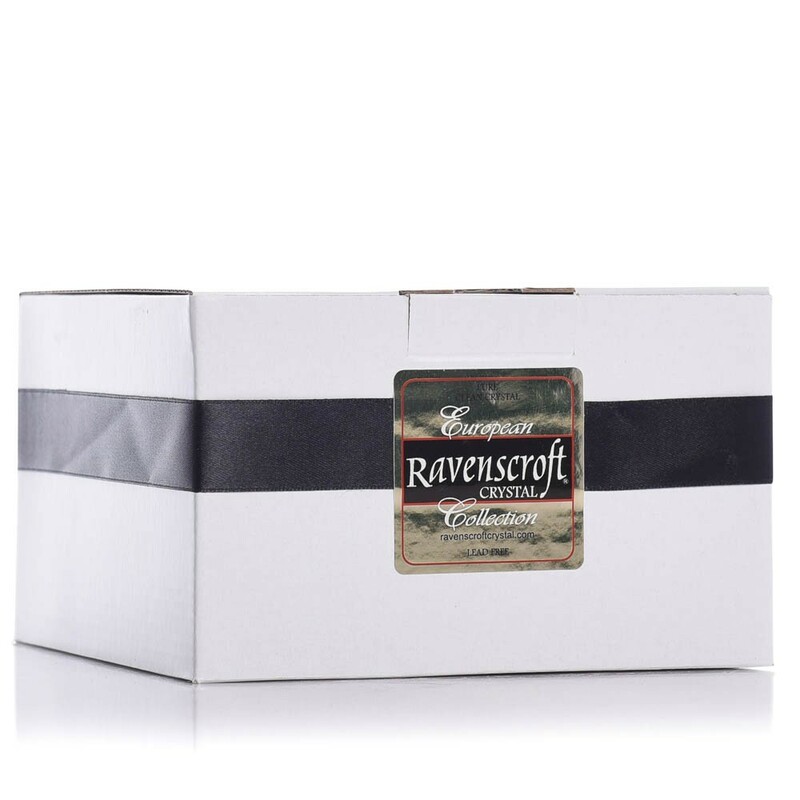 These lead-free crystal glasses are showcasing the quality of Ravenscroft is known for. Classic style that look good in your bar and feel great in your hand . Set of four glasses. Glass height: 4". 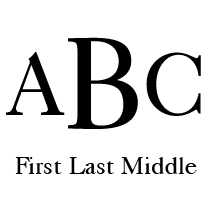 Diameter: 3" Capacity: 10.5 oz.